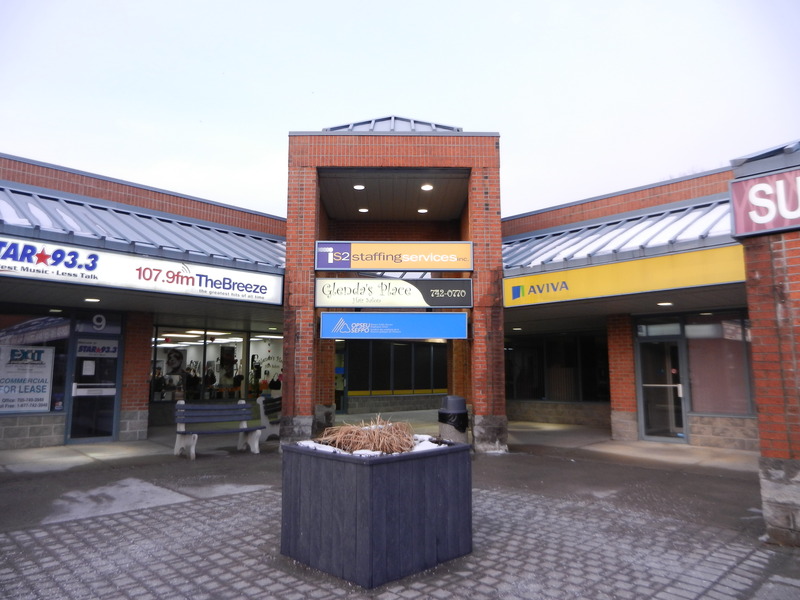 The Peterborough Regional Office is now at 1840 Lansdowne St in Peterborough.in the Mapleridge Plaza.The new office is a combination of three commercial units merged into a single clean, modern and spacious facility. The washrooms are fully accessable as are all the entrances. The Membership Center has space for 50 members and parking for twice that number. In additon to the the large meeting room there is a kitchenette, and smaller boardroom space. 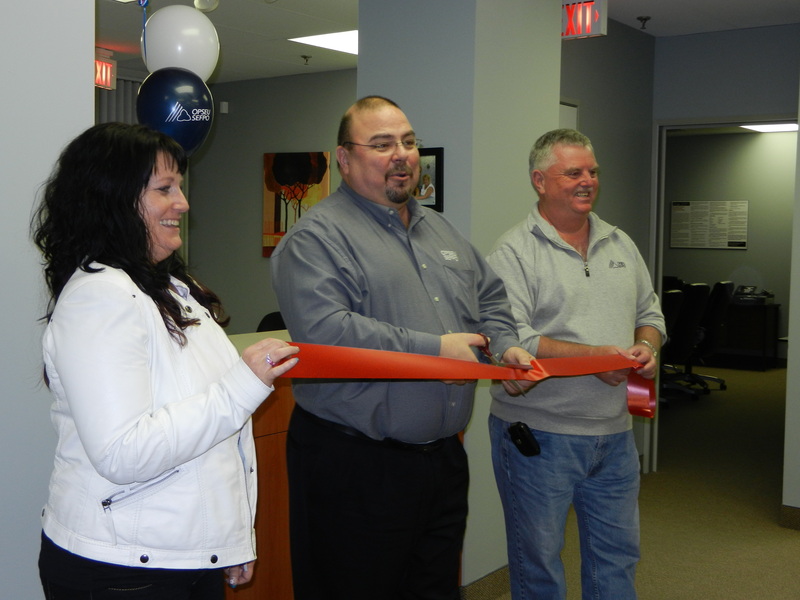 OPSEU’s Peterborough Area Council held there meeting and elections in the new facilities immediately following the Grand Opening .